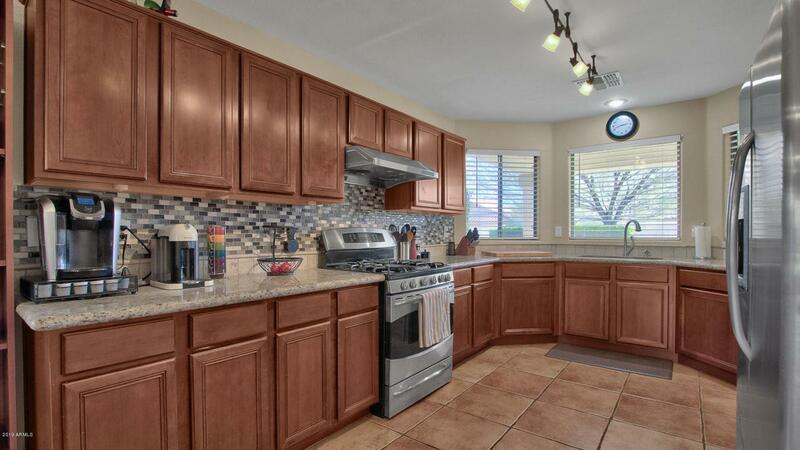 Welcome home to this updated, open floor plan, single story home within the Dynamite Mountain Ranch community. 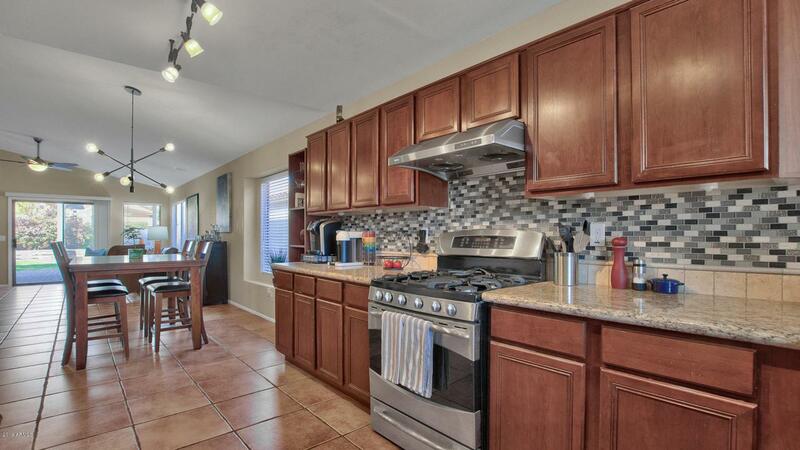 Updated kitchen with granite countertops, backsplash, GE profile gas range, convection oven & stainless steel appliances. 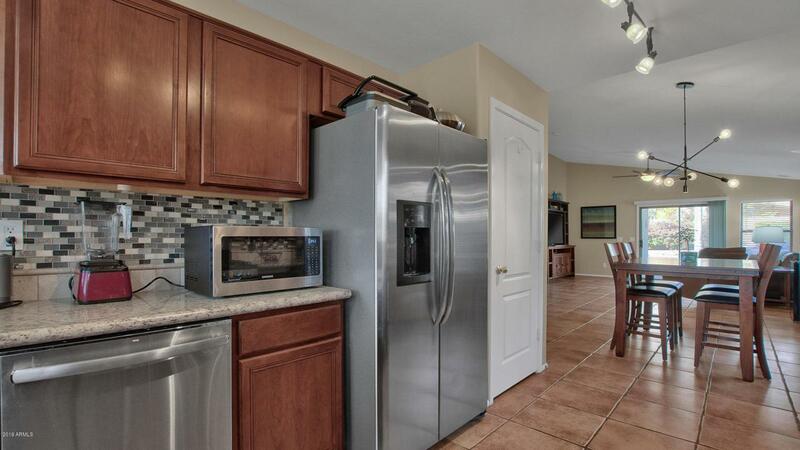 Spacious 3 bedroom, 2 bathroom floorpan with tile throughout all living spaces. This home is wired for surround sound, includes a water softener & has a new water heater. Covered patio with plenty of space for relaxation and play in the backyard with grass, pavers & easy maintenance landscaping. Dynamite Mountain Ranch offers extensive green belts and parks w/ play areas & sport courts. 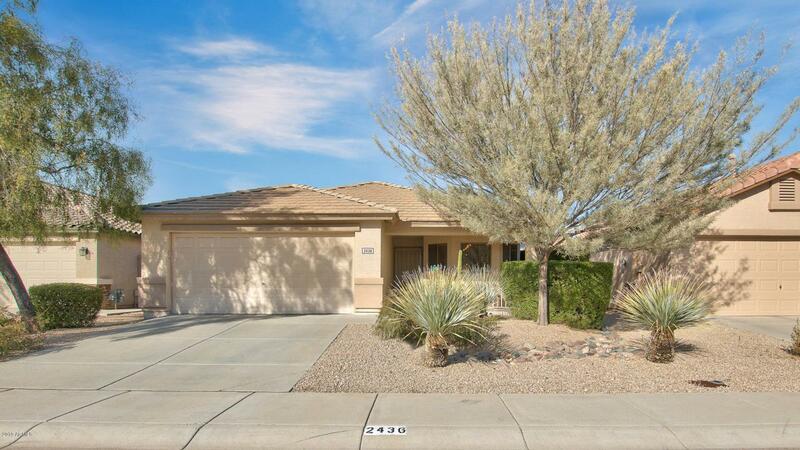 Close to the Phoenix Sonoran Desert preserve - near hiking, biking, shopping, restaurants, USAA & more. Schedule your private showing today!